After a long drawn struggle that had engulfed White Nile Limited, Total, SPLM and the Governments of Sudan both in the South and North, an the citizens of Jonglei state in South Sudan, White decided to call it quits as far as its interest in oil extraction is conerned, opting for agribuiness instead. Will agribusiness be less riskier than investment in oil business in South Sudan? Only time will tell. Interesting White Nile Board ditched their erstwhile SPLM allies, Egward Lino Abyei and Dr. Lual Deng (both former close confidants of late Dr John Garang, from the board, a tale telling decision. 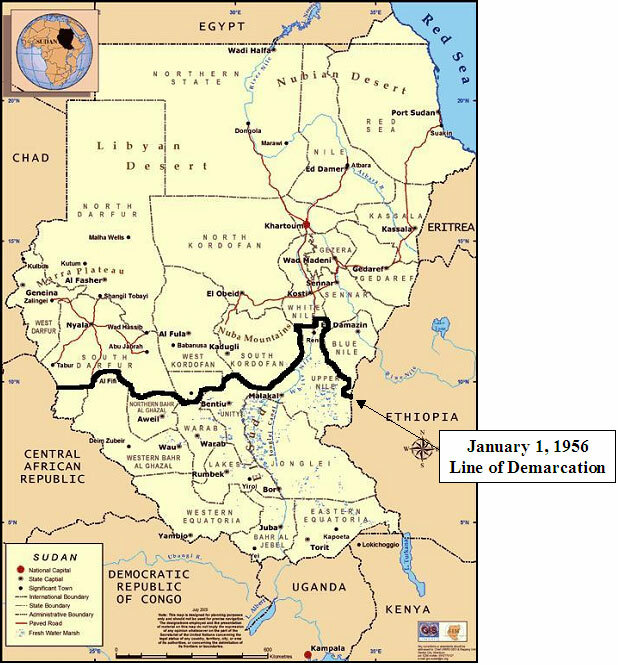 December 14, 2008 (PARIS) — A British oil company doing business in Southern Sudan have decided to move into the agricultural sector according to a press release. White Nile Limited said in a statement that it will hold a meeting early next year to get approval for the change from its stockholders. “Due to certain situations beyond the control of the Board, including the fluctuating political situation in Southern Sudan and the current global economic downturn, it has not been possible, to date, to fully maximize the initial perceived value of the Company’s portfolio” the company said. “The company’s current strategy of concentrating on oil & gas exploration is not now in the best interest of shareholders” it said. White Nile Limited which went public in 2005 obtained drilling rights in southern Sudan, Ethiopia, Kenya and Nigeria. “The Board has identified the agricultural sector in Africa as being an area of activity which it believes is resilient enough to generate returns on investment even in this current economic environment”. It says that the proposed name for the new company is Agriterra Limited which requires acquiring or investing in agricultural related companies within 12 months. In a separate move the company also announced that two of its board members Edward Lino and Lual Deng are no longer non-executive directors effective immediately. “Mr Lino and Dr Deng had been appointed to the Board as representatives of NilePet, and given that the deferral of NilePet’s shares has now been formalized, pending such time as clarity of title is achieved in respect of the Block Ba oil concession in Southern Sudan” the group said. “It was decided that in these circumstances it would be sensible, logical and appropriate for Mr Lino and Dr Deng to vacate their respective directorships, with immediate effect” White Nile said.